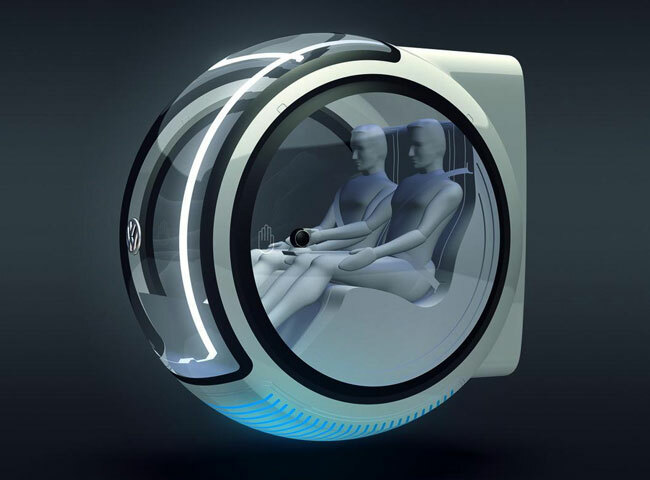 VW have put out this amazing concept hover car. I’d love to own one! Apparently the concept is that the car uses electro magnets in the road to keep it suspended. Screw the petrol price and put this on the roads immediately! So all you need to clean your car is yesterday’s newspaper and some windowlene.